The Float is a concept car by Yunchen Chai. It won the design competition hosted by Renault and Central Saint Martins. The participants of the competition had to design a car that emphasized electric power, autonomous driving, and connected technology. This car uses Meglev technology, is non-directional, and a magnetic belt to attach multiple pods. The Float would even come with an app. 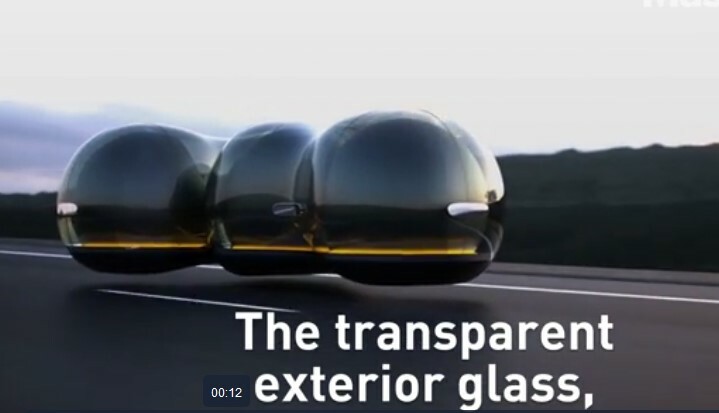 This could be the future of car design. 0 Response to "The future of hover car design might rely on magnetic levitation "